This week, Carla talks about taxis taking the long way home, Joe rants that there is actually stuff to do at endgame, Drew bloviates about the Reddit AMA on adventures, and more! 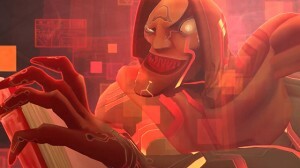 Discussion topic: Open world and Structured PvP in Wildstar. What are your hopes and dreams? 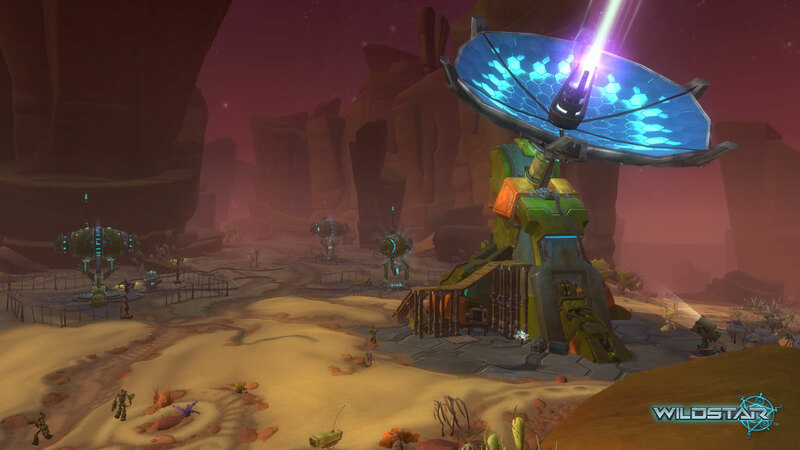 Wednesday, Feb. 19th – What are Wildstar Adventures?